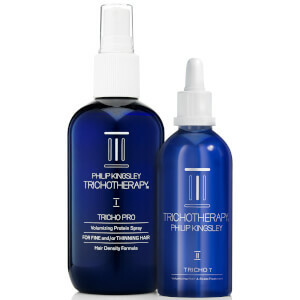 Part of a three step regime by Philip Kingsley to rejuvenate damaged thinning hair, the Philip Kingsley Tricho Pro Volumizing Protein Spray for Fine/Thinning Hair. 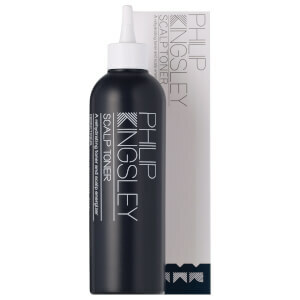 Hair Density Formula repairs hair by putting back the protein into hair that needs rescuing. 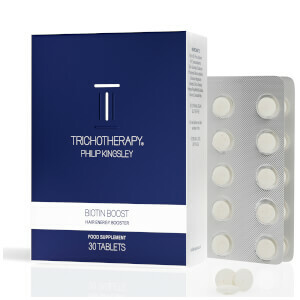 Fine, limp hair is given a boost of volume whilst for fuller, bouncy looking locks.